Our tension triangles can be used to tighten or secure your tarpaulin, boat cover or tent. Tension Triangles can be stiched or welded to provide your tent or sail from tearing out and to increase the tractive forces. 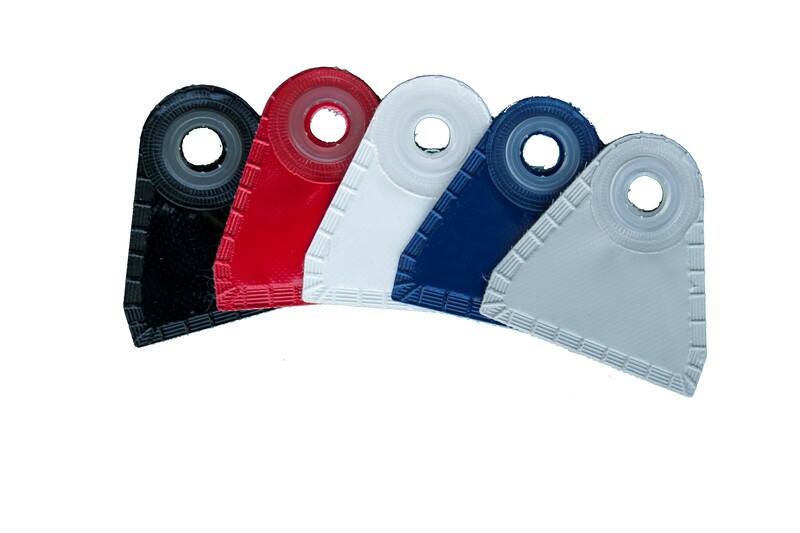 The material that is used consists of two layers PVC coated fabric and can be made in any color.